Granulocytes are weird! 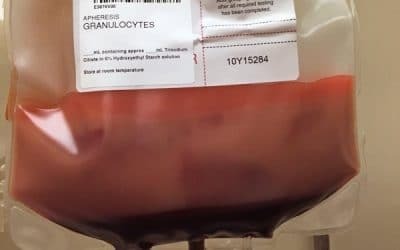 This specialized blood product has many unique features. Dr. Chaffin declassifies the essentials. I founded Blood Bank Guy in 1998 as a way to teach the essentials of Transfusion Medicine to those who are not "experts" in the field. If you are looking for help, you are in the right place! My Five Favorite Interviews of 2016!